Cult of Mac lays it all out: what you can expect for the new iPad mini. Apple is expected to unveil a new, smaller iPad today, October 23rd, 2012, at 10AM ET/1PM PST, with a launch of the device expected for sale on November 2. Invites to the event were sent out last week. This is the most anticipated iPad release yet, bringing the apples-and-oranges competition between Amazon’s Kindle Fire and the newly-releaced Google Nexus 7 to a boil just in time for the holiday gift-giving season of 2012. We’re all extremely excited to see what this heavily rumored new form factor will bring to the table, and how Apple will position the device in its already spectacularly successful line of iOS devices. The iPad 2 was announced in March of 2011, with the new iPad (not the iPad 3, as we all assumed) was revealed in March of 2012. The iPad 2 broke the thinness barrier of the iPad one, and brought faster CPU and graphics enhancements, while the iPad 3 upped the ante to Retina-quality resolution and a faster, warmer CPU. 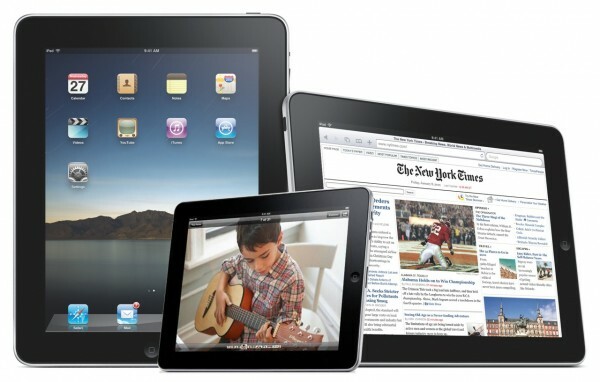 What will the iPad mini do to convince us all we need yet one more of Cupertino’s magical devices in our households? 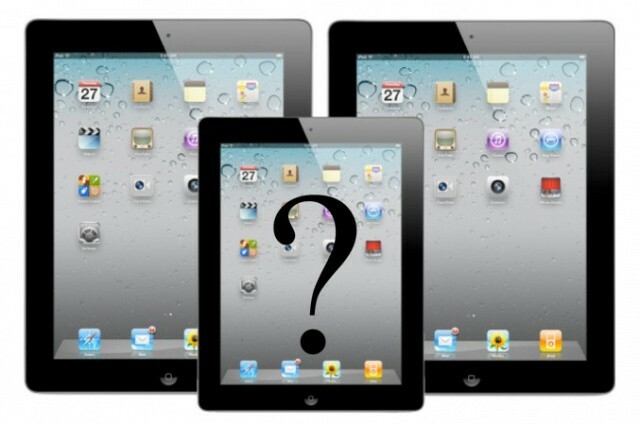 In this Cult of Mac rumor roundup, we’ll examine everything we think we know about the iPad Mini. It will be just like the current iPad, only smaller. The iPad mini is expected to be scaled down, to a 7.85 inch diagonal size. While we keep calling this a 7-inch iPad, to note the similarity with competing tablets like the Fire and the Nexus 7, it will actually be more of an 8-inch tablet. But, you know, size isn’t everything. In addition, the iPad Mini may have a smaller dock port (to match the smaller iPhone 5 port) and a repositioned headphone jack. iResQ repair lab has posted photos of what it claims to be the new dock connector and headphone jack for the iPad mini. If these parts are to be believed, the iPad mini’s headphone jack will be repositioned next to the dock connector, just like the iPhone 5. In addition to the almost 8-inch diagonal screen size, the mini iPad will probably have the same ratio of height to width as the current iPad, in a move to support developers to not have to change their graphic production workflow to accomodate yet another iOS device size. It will also probably have the high resolution graphics of an iPad 2, rather than the Retina-quality ones of the new iPad. Other rumors point to a indium gallium zinc oxide (IGZO) display, made by Sharp, who recently teamed up with Foxconn to ramp up its supply chain speed. Sharp’s IGZO technology essentially makes it easier and more power efficient for light to shine through an LCD display, which limits power requirements on a smaller device.